New Orleans, LA – Today, Greater New Orleans, Inc. joined several parish presidents to mark the passage of the Homeowner Flood Insurance Affordability Act. The group also announced next steps for the Coalition for Sustainable Flood Insurance (CSFI), the national partnership established by GNO, Inc. to amend Biggert-Waters, to ensure efficient implementation and a successful reauthorization of the National Flood Insurance Program in 2017. In the coming weeks, the Coalition for Sustainable Flood Insurance will evolve its effort by creating a 501(C)6 entity and establishing a national board of directors that will include industry stakeholders, community stakeholders, and geographic diversity. 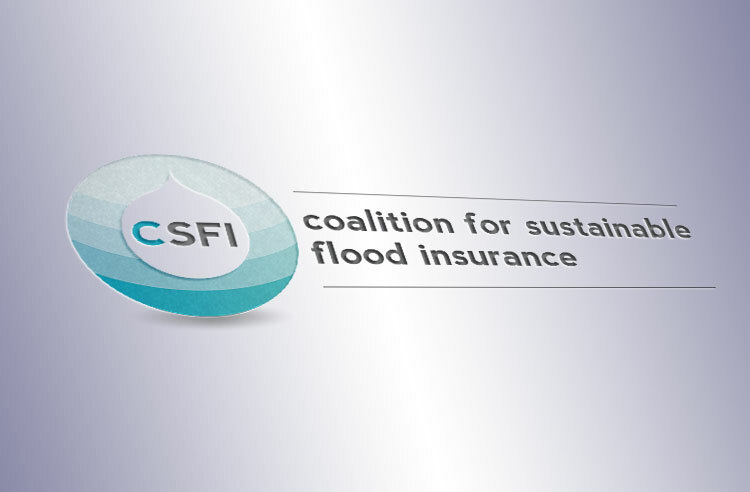 CSFI’s mission will be to ensure that flood insurance is affordable and sustainable for the nation. Since May 2013, GNO, Inc. has led national coalition of business and elected leaders, now including over 200 business, trade associations and local governments in 35 states, in order to address harmful changes to the NFIP. As founders of this Coalition for Sustainable Flood Insurance (CSFI), GNO, Inc. works to align national business interests for the good of their local communities and the national economy. The law includes proposals originally suggested by the Coalition, including the reinstatement of grandfathering and capping premiums at one percent of the real estate policy value. The legislation also removes the property sales trigger, caps annual rate increases at 15 percent, and refunds policyholders who purchased homes and were subsequently charged higher rates.